The Archaeological Museum of Bhopal was inaugurated in November 2005. Formerly known as the Bhopal Museum, it has an impressive collection of sculptures from different states this museum and it helps in getting deep insight about cultural heritage of the state of Madhya Pradesh. Precious artifacts include statues of gods, paintings, coins, tribal handicrafts, figurines, sculptures and many more. Main exhibits at this museum are precious artefacts including statues of Lakshmi and Buddha and images of Brahma, Vishnu, Shiva and Parvathi. Paintings of different schools and copies of paintings from the Bagh caves are other important displays at the museum. 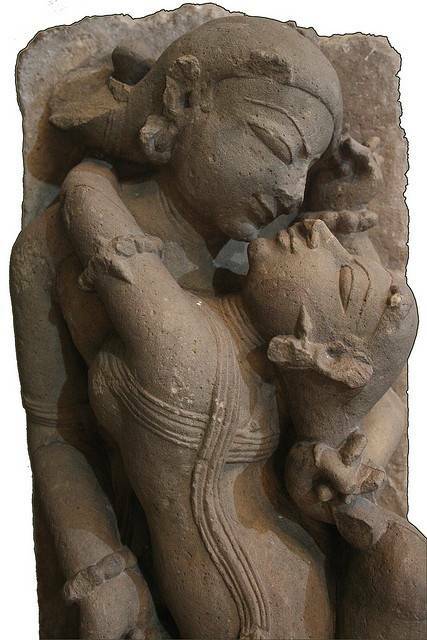 The museum also harbours a fine carving of two couples from Khajuraho and 87 Jain bronzes that were retrieved from Dhar during the Paramara Dynasty (12th century). The museum is located centrally in the city of Bhopal and is easily accessible by auto-rickshaws and buses.